The Park City – Who Knew? June 19, 2016 • Bridgeport, Frederick Law Olmsted, P.T. Barnum, Who Knew? 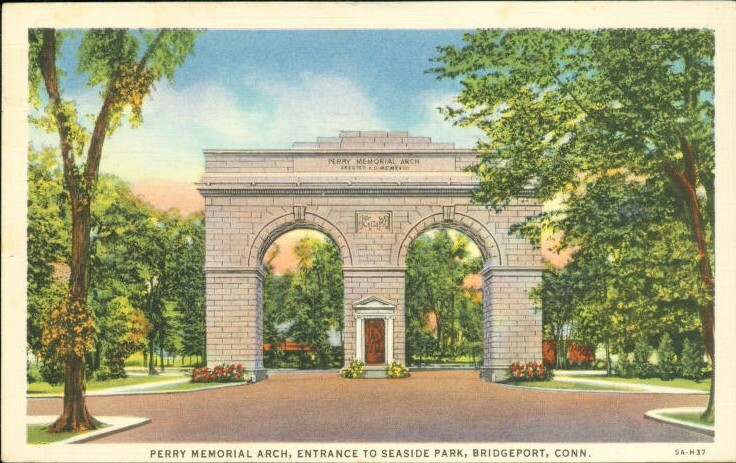 …that Bridgeport’s nickname is the “Park City” due to its public parks. These parks include Seaside Park and Beardsley Park, both designed by the landscape architect Frederick Law Olmsted. Seaside Park came about after a series of articles in the Bridgeport Standard encouraged the creation of public parks. Bridgeport citizens answered the call in 1864, and Nathaniel Wheeler, P.T. Barnum, and Colonel William Noble bought and donated land along the city’s shore. Beardsley Park was the result of an 1878 donation by cattle baron James W. Beardsley of more than 100 acres in Bridgeport’s north end. His stipulation-that the donated land remain a public park forever.